Like many teenagers, Jim Carson doesn’t get along with his parents, feels neglected at home, and finds it hard to connect with classmates and teachers at school. Devising a half-baked plan, he flees his Florida home in the middle of the night for what he hopes will be a new start on the West Coast. What he encounters along the way is life changing, but not in the way he had hoped. 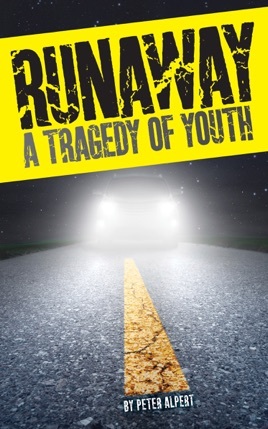 Based on a true story, Runaway: A Tragedy of Youth takes an unflinching view of what can happen when impulse overcomes prudence, when a split-second decision can pull a life off its rails.